If you are looking to join an organization that can make a huge impact in very little time, 100 Women Who Care Calgary is worth checking out. 4-1hr meeting per year. $400 yearly donation to incredible causes. 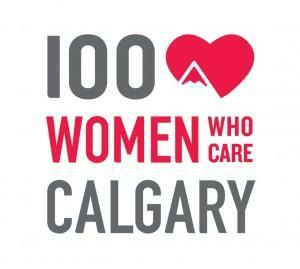 The Calgary Women’s Run is one of the oldest women’s races in Canada. 2017 marked the 11th year Dr. Lindsay and Bikini Boot Camp have been involved in this amazing event! We LOVE The Rocky Mountain Soap Company! Not only are they Canada’s leader in 100% Natural Bath and Body products but they have taken things 1 step further in creating a run specifically for women! Join Dr. Lindsay and Bikini Boot Camp as we join the RMSC in celebrating women and giving to Fast and Female.